After weeks of theories on disappearances – Jamal Khashoggi a strong critic of the Saudi Arabia regime who took refuge in Turkey since Sept 2017 was killed in the premises of Saudi Arabia embassy in Istanbul, Turkey. 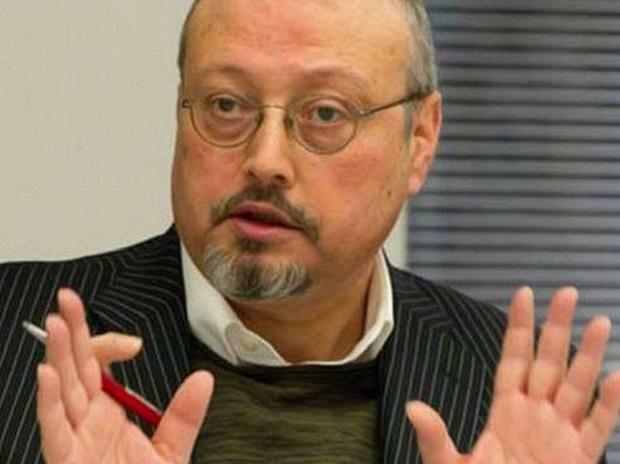 As per theories circulating in the media, on 2nd Oct 2018 Khashoggi had made an appointment with the Saudi embassy to complete some paperwork. The staff in the embassy were given the day off and CCTV cameras were switched off. A 15 member team arrived in a private jet with diplomatic visas in Istanbul early that day to make preparations for the act they came to commit. As soon as Khashoggi entered the premises he was taken down, while he was still awake these men run chainsaws to split him into pieces. His dismembered body was disposed off in a forest North of Istanbul. It is said that Crown Prince Md. Bin Salman apparent heir to the Saudi throne ordered this butchering of Khashoggi. European countries UK, France, Germany & North American nations US and Canada too have pulled out of a Investment Conference in Saudi Arabia. Most leading companies would also be boycotting the Saudi investment conference scheduled later this month. Meanwhile Pakistan who is in a well of debts would be attending the conference for some investments to reduce the Chinese monopoly. The global leaders are awaiting results of the ongoing probe, depending on the results Saudi Arabia could expect more economic curbs and sanctions. Saudi Arabia’s new friend Donald Trump, President of The United States of America does not want to impose sanctions. The US want to reduce the world’s dependence on Iran’s oil. Saudi Arabia has an edge here because of their oil reserves and also here Saudi Arabia have an upper hand as they promised USA purchases of $450 billion dollars worth of goods and defence. If US tries to play with the Sheiks it could cost US huge business and employment. India however enjoys huge investment from the Arabian world. India is closely monitoring the situation like always however there have been no bits by the Foreign Minister on this issue.